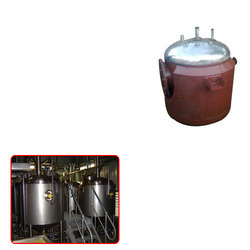 Being a customer oriented organization, we are engaged in offering a wide range of Pressure Vessel for Petrochemical Plants. These machines are fabricated in compliance with the international quality standards, employing latest technology and machinery. Looking for Pressure Vessel for Petrochemical Plants ?